9659002) video via the social media account of the team. Cano is viewed by many as the centerpiece of Mets general manager Brodie van Wagenen's overhaul of the team's roster and upper-minors system during his first three months on the job. Players like Wilson Ramos Jeurys Familia Jed Lowrie J.D. Davis Keon Broxton Justin Wilson among a host of others gave credence to Brodie's introductory "win now and win later"
"[The roster] looks like [how Van Wagenen described it would look]. [He said he would] go out there and build a team that could compete. He added a lot of good pieces and this team looks really good. All of us are praying that every one of us stays healthy. When you have a healthy team – especially this type of team we have – we can do pretty good things in this game. 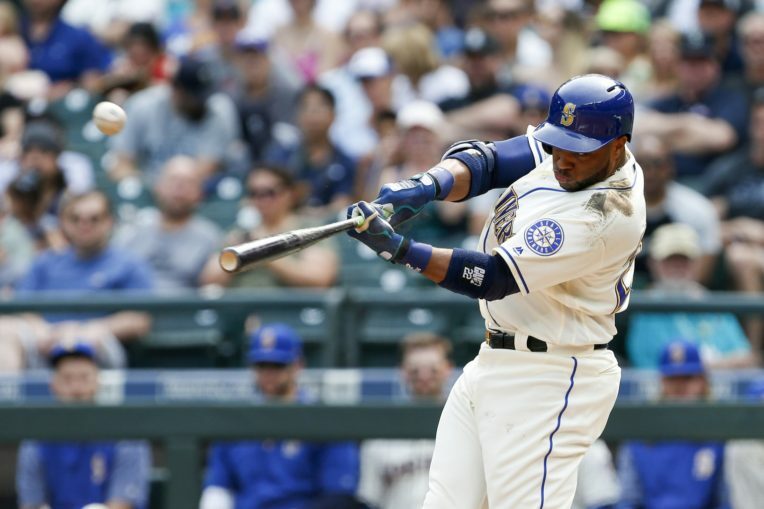 ”Cano, 36, is obviously aware of the expectations that come with being a handsomely paid player and seems to be embrace the scenario and understand the responsibility that comes along with them. When asked how he feels coming into his 15th major league Spring Training, Cano quipped,“ I feel like I'm 25 ”, adding“ it's how you feel mentally […] For me, I just go out […] and work on where I feel I need to get better. ”He was asked about a possible goal of 150 games played this season and replied as any baseball lifer would. When asked about possibly spending some time at first base, which general manager Brodie Van Wagenen alluded to in interview with WFAN last week, Cano admitted that it was all news to him. "I don't have [any] understanding about that, so I haven't thought about that yet," Cano said, drawing laughs from the press corps before elaborating on whether he was informed of the idea of ​​spending some time at first. "No." Cano expanded on his ascent through the New York Yankees organization, as well as his time in Seattle ("I have no regrets. I had a great five years. The only difference was the travel; I wasn The city was perfect. I love the city of Seattle. 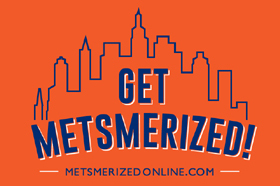 ”), and appears to have every intention of taking this Mets team back to the promised land. up in the Yankees system. They teach you how to become a champion from the minor leagues. [After winning] a championship there and being able to make it to the playoffs seven or eight times, it's kind of like you want to go there every year. I wasn't able to make it in Seattle, and I know it's not because we didn't have a team – it's just part of the game – but coming back here I look forward to being back in the playoffs. ” Derek Jeter Mariano Rivera and the boatload of championship-level players littered throughout those mid-2000s Yankees clubhouses , Cano clearly learned more than just baseball on a professional scale; he learned how to prepare for a season with championship aspirations attached to it. He also expounded on the pressures that come along with playing in New York City. The game still has superstars today, though, some of them remain without a team with most MLB clubs beginning full-team workouts on Monday. Cano chimed in the current atmosphere of Major League Baseball free agency. A lot of the lessons that Cano learned as a youngster surrounded by greatness are sure to come in handy on a team stockpiled with talented young positional players in Michael Conforto Brandon Nimmo Amed Rosario and Jeff McNeil . 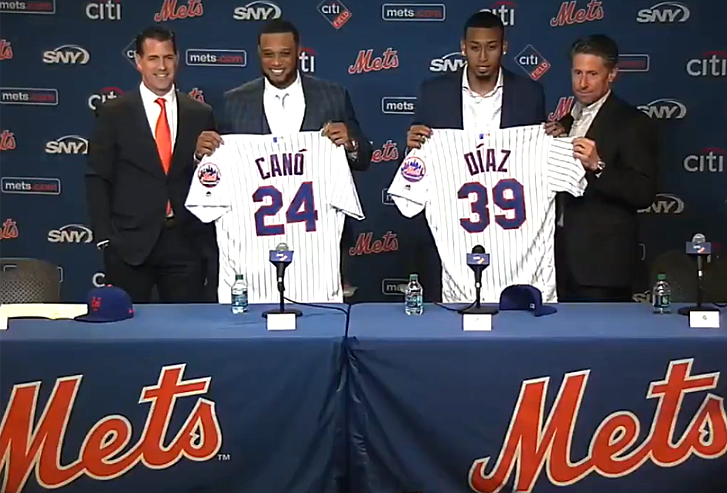 Though, the entire roster should benefit from the wealth of experience Cano brings to the team. New closer, Edwin Diaz who came to the Mets from Seattle along with Cano in exchange for Jay Bruce Anthony Swarzak Gerson Bautista and top-ranked Mets prospect Jarred Kelenic and Justin Dunn apparently got a crash course in playing in New York from the city-experienced Cano. As a reporter pointed out, Cano was given forms Mets captain David Wright 's locker, a gesture to which Cano did not miss out on the importance of, apparently. “First of all, no one is going to replace David Wright […] It was sad that he had to end his career that way. I played with David, against him in the minor leagues and in the big leagues […] He's a guy that no one's going to replace. [It feels] special that I have to have his locker, "Cano said, before hesitating to symbolically fill The Captain's shoes.